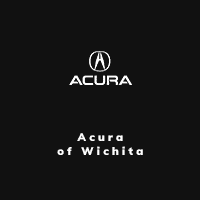 Use our sort by city search widget to find automotive Jobs near Wichita, KS. Apply online today to work at one of our premier Acura dealerships. Drive your career with us.